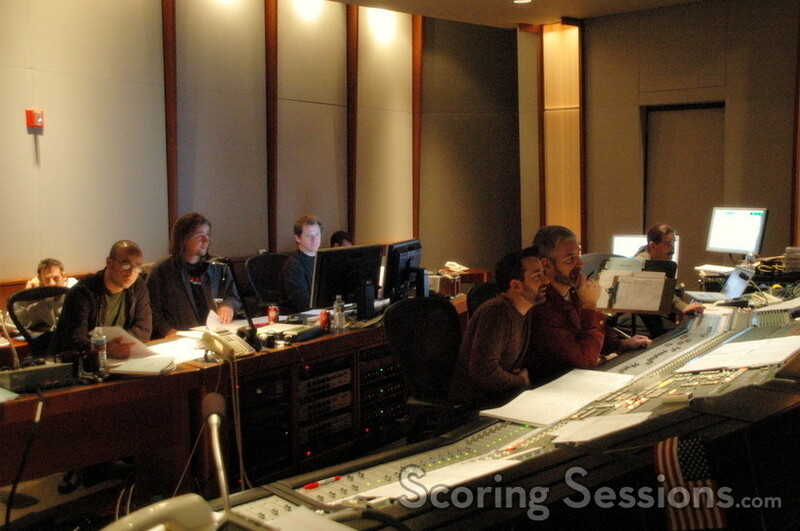 This past week Emmy-winning composer Geoff Zanelli (Into the West) recorded his score for the Dreamworks feature thriller, Disturbia. Directed by D.J. Caruso, the film is about a young man (Shia LaBeouf) who is put under house arrest, and begins to believe that one of his neighbors is a serial killer. 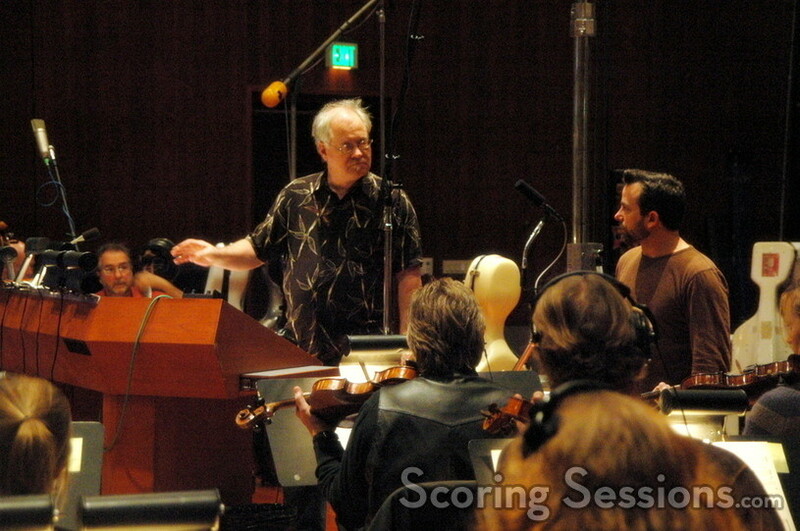 The orchestra, recorded at the Eastwood Scoring Stage at Warner Brothers, was conducted by Bruce Fowler, who also orchestrated on the film along with Suzette Moriarty, Walt Fowler and Rick Giovinazzo. 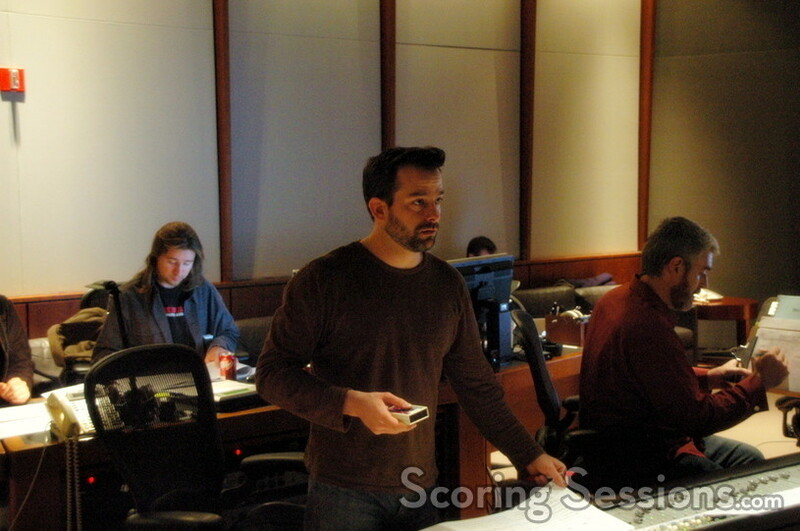 Jeff Biggers handled the mixing, and Kevin Globerman recorded into ProTools. 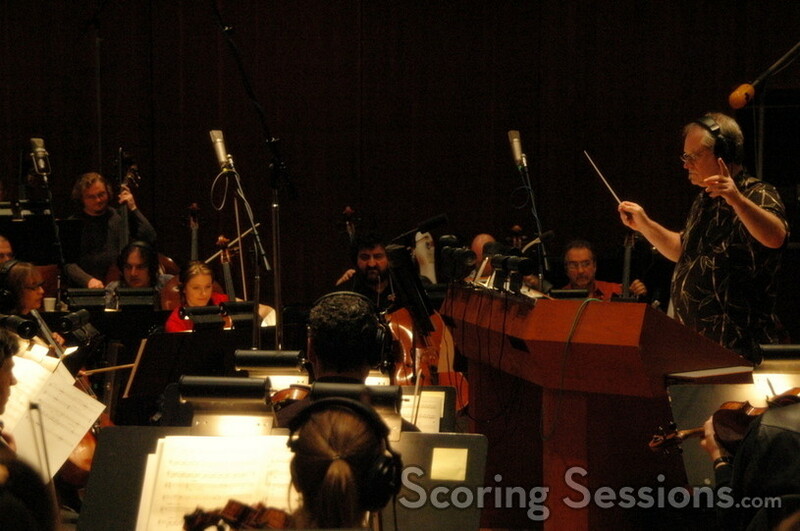 Featured soloists include Martin Tillman on cello, rocker Josh Freese on percussion and George Doering on guitar. Disturbia will be released by Dreamworks on Friday, April 13, 2007.